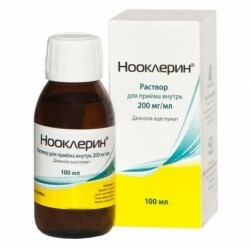 Noopept is a peptide nootropic drug developed in 1992 in Russia. 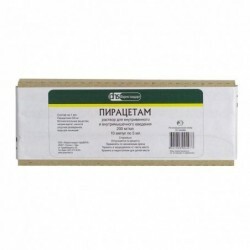 It is one of the most popular nootropics for cognition and memory improvement. 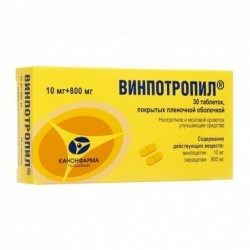 Noopept is an orally active peptide nootropic drug, first synthesized in 1992 in Russia. Noopept has pronounced anti-amnesic/neuroprotective action and relatively high bioavailability when administered orally and parenterally. 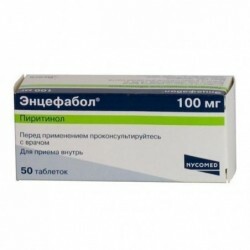 The drug has six active metabolites, the main of which, cycloprolylglycine, is identical to the endogenous neuropeptide with nootropic action. 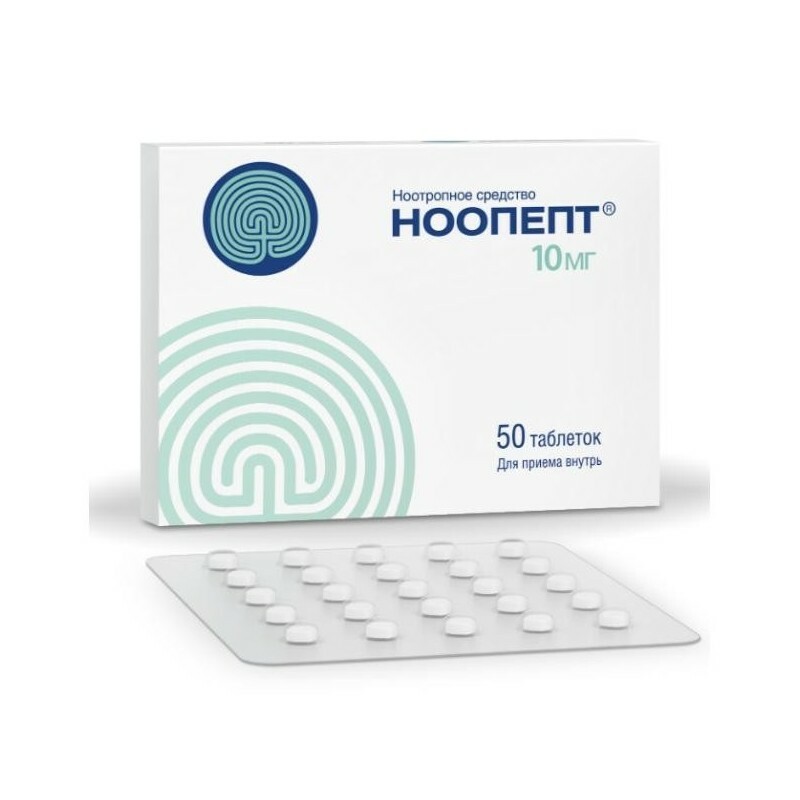 Noopept currently approved for medical use in Russia to treat traumatic brain injuries, post-concussion syndrome, chronic fatigue, and decreased mental capacity. 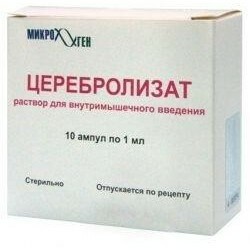 It is also sold worldwide as a cognitive-enhancing supplement. The drug facilitates learning and memorization processes and is shown to prevent memory impairments caused by exposure to electric shock, centrally active choline and glutamine antagonists, and REM sleep deprivation. 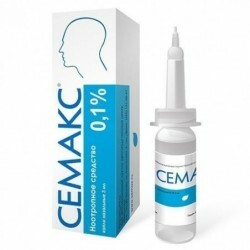 At the beginning of treatment, the drug is prescribed in a dose of 20 mg, distributed over 10 mg in 2 doses (in the morning and in the afternoon). 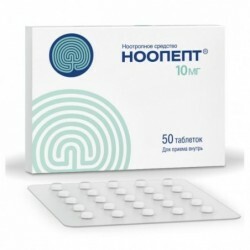 With insufficient efficacy of therapy and good tolerability of the drug, the dose is increased to 30 mg and distributed to 10 mg in 3 doses during the day (the last dose - no later than 18 hours). The duration of treatment is 1.5–3 months. If necessary, a second course in 1 month. Allergic reactions are possible. In patients with arterial hypertension, mostly severe, while taking the drug may be a rise in blood pressure. age up to 18 years.